I hope the past few months have been going well for you. A lot has been happening here which has meant that my blogging hiatus has stretched through three long seasons. Edward did really well in his GCSE’s even miraculously obtaining a level 4 in French which was a surprise to everyone who witnessed his French-speaking skills (or rather lack of) the night before his exam. I’m sure he must have just spoken English with an incredibly bad French accent. He’s now doing A levels (maths, physics & chemistry) and preparing to apply for university later this year so I’ll most likely be writing on this topic over the next few months. In a surprising twist after a life time of a total and absolute disinterest in sport Edward is now playing 5 aside football with friends once a week. We didn’t see that coming! It’s a reminder not to pigeon hole a child by having preconceived ideas about what they can/can’t or will/won’t do. I’ve completed my training to be a business and personal coach with Barefoot Coaching and am leaving my NHS work at the end of the month to focus on my fledgling business which is called Communication Coaching, combining my background in Speech and Language Therapy with Coaching. 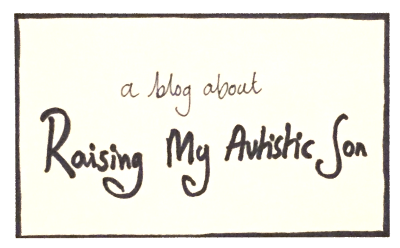 For years I’ve wanted to get more involved in working with autistic people and I knew that if I stayed in my current job working with deaf adults this was unlikely to happen. I’m now planning to work with people who face a wide range of communication challenges at home, at work or socially. I will continue to work with people who have hearing loss but I’ve also started working with older autistic teens (16+) and adults. One of the highlights of last summer for Edward and me was our first visit to Autscape. Autscape has been running in the UK for approximately 15 years. It is a 4 day conference for autistic people which is organised by autistic people and this year there were about 200 participants. Neurotypical (NT) people are allowed to attend if their values align with the values of the conference. I only met one other person who identified as NT during my time at Autscape and I learned so much from being in the minority group. It’s given me more insight into how much effort it takes to operate in a world that isn’t quite set up for how your own brain is wired. I’m so glad I went. I’m going to write more about Autscape later but I have a feeling that it may become a regular fixture in our calendar. 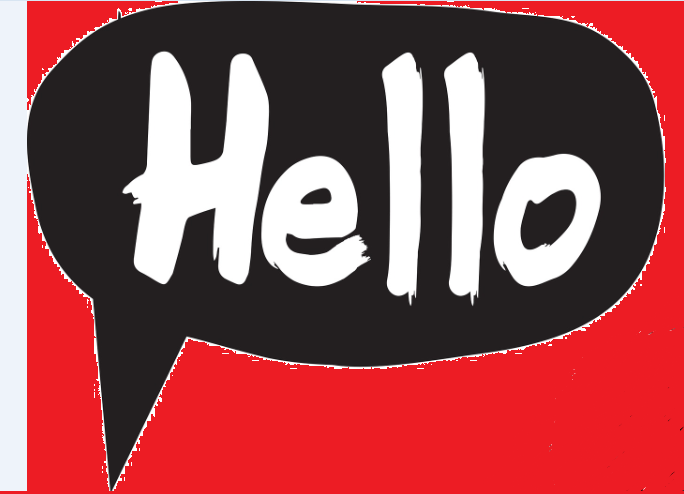 If you’ve managed to read the whole post why not say a quick hello just to let me know you are still out there. PS If you are the parent of an autistic child who has already headed off to university and have some hints and tips for making that process work well I’d love to hear from you. Or even better, if you are an autistic person who’s recently been to university I’d be really keen to interview you.